Nikon Nikkor 50mm 1.4G AF-S Test Shots, originally uploaded by brusca. I finally bit the bullet and bought the Nikkor 50mm 1.4G AF-S lens I have been looking at for some time. Added a polarizing filter to it as well. 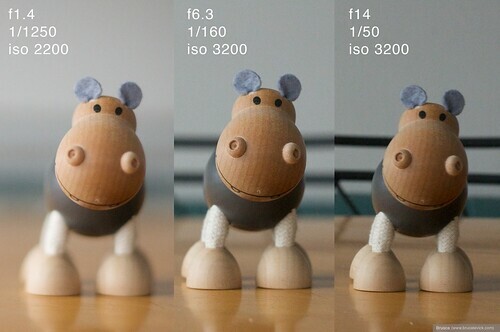 I took a few test shots to show off the bokeh and depth of field this lens provides at different ‘f’ stops. This is a sweet lens and I am going to have some fun learning to use it. More photos to come. Awesome Brusca! I’m impressed by the high-ISO performance of the D90, too!